Parasitic worms, such as tapeworms and roundworms, can live and reproduce in the gastrointestinal tract of felines. 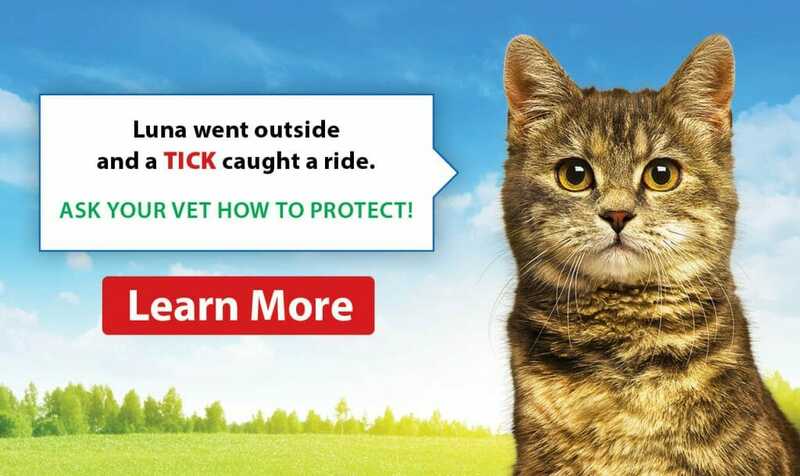 Outdoor cats, particularly those that hunt, are especially at risk for contracting worms. These worms are not only harmful to your cat but can also be zoonotic- meaning they can be transferred to humans. If your cat is at risk of having worms, it is important to have your cat regularly dewormed. Regular doses of dewormer, given every 3 months, can be an effective way of controlling the worm parasite load in your cat and prevent them from spreading.  At the Airdrie Animal Health Centre, we offer deworming products that fit the needs of your feline friend and offer the protection they need. A variety of symptoms can present from parasitic worms. One of the most indicative signs is the presentation of worms in your cat’s stool. 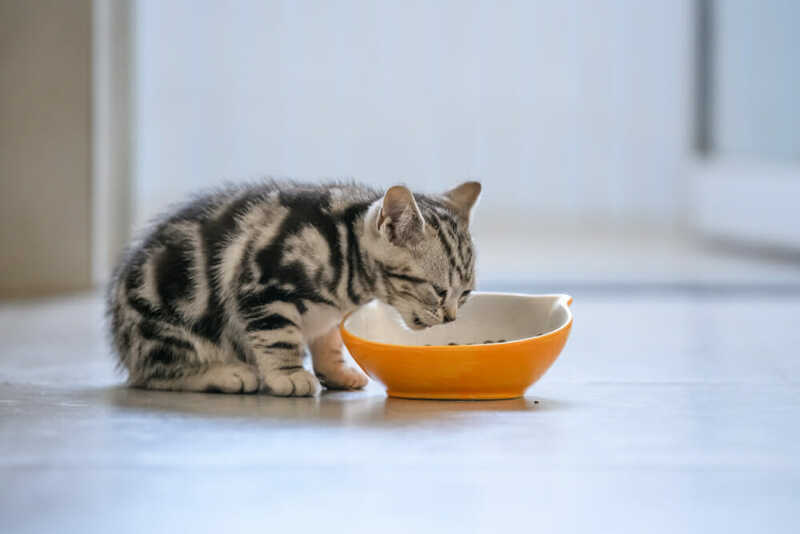 If there is a large parasite build up in your cat’s gastrointestinal tract, bloating in the belly or the development of dull-haired coats can occur. If your feline is displaying symptoms of having worms, talk to our veterinary staff about treatment options.